Substations act as the interface between the generation and the transmission/distribution of renewable energy. 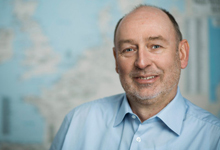 If the substation breaks down, the connected generating plants such as wind and solar parks or biogas plants are no longer able to feed into the electricity grid. Depending on the severity and duration of the fault, significant losses of earnings or other technical faults may be the result. Maintenance and repair of substations is thus essential to ensure the economic viability of the feed-in process for the producing systems. 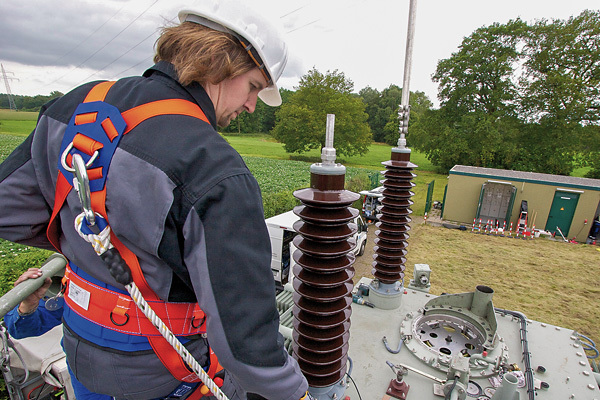 To avoid standstills in the substations and to remedy them quickly, we assume full responsibility for performing all necessary measures: We provide 24/7 remote monitoring via a control room and on-site switching, fault clearance and regular inspection and maintenance or elementary components. Our specialists act immediately in the case of abnormalities. Correct documentation is obligatory. 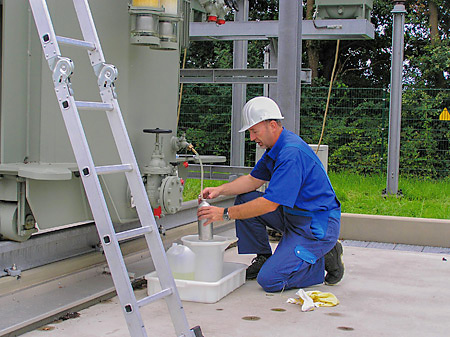 It also serves to ensure faultless operation of the substations we service for the long term. The substations are monitored every day around the clock. That means our field workers can query the current condition of the wind turbine in the control room of the Kiel central office or directly via a laptop. 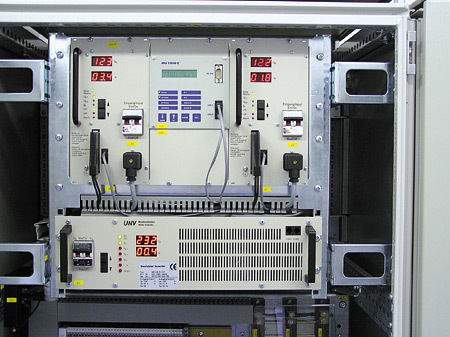 The control room is equipped with an IDS control and communication system and an ATS fault indication system. 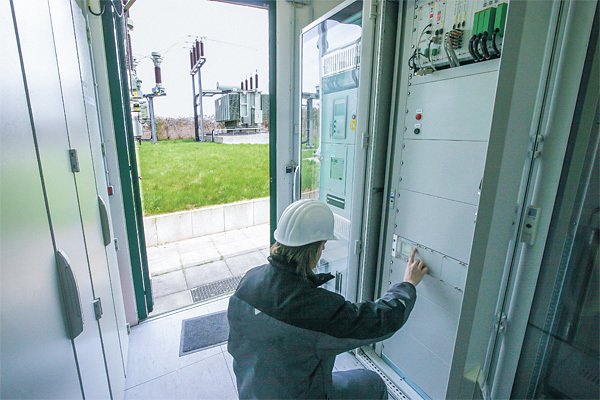 Remote and on-site switching actions by agreement with the operator of the substations, the operators of the connected wind turbines and the energy supplier responsible. 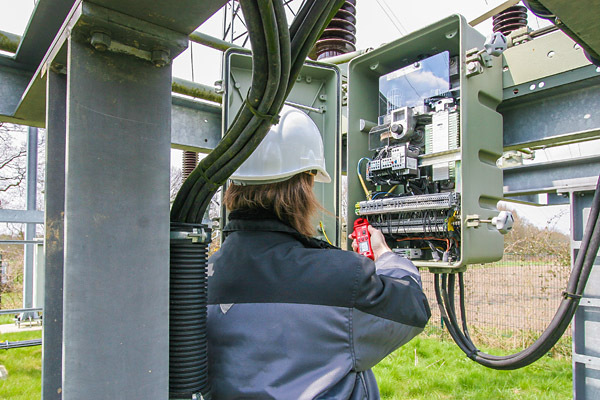 Our maintenance and inspection intervals for non-redundant feed-in substations have been designed to ensure that faults in the lines can be identified as early as possible to prevent or minimise the downtime of the substation. If components need to be exchanged or damages remedied, we carry out the repairs or coordinate major measures with the right specialist companies.